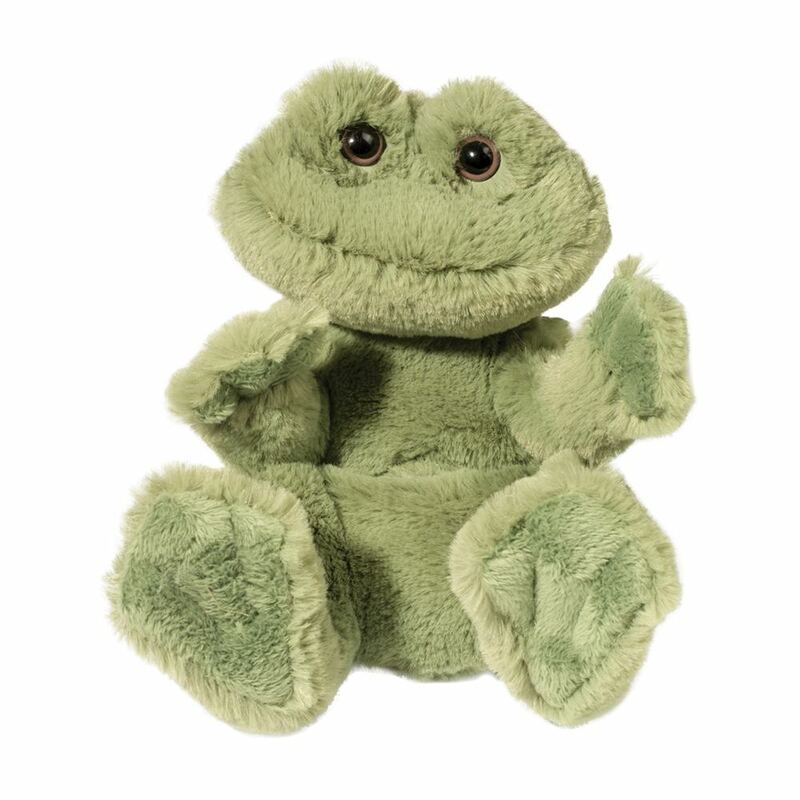 Our friendly Lil’ Handful frog plush toy features an adorable and engaging design. Fashioned to lie on his back, he reaches up as if asking for someone to hug and cuddle him. Bright green eyes and an appealing expression make it hard to say no to this frog! 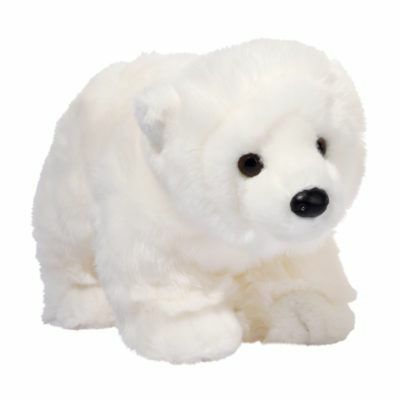 And being only 6 inches long, he is the perfect size for cradling in your hands. Ultra soft spring green fabric and endearingly large hind feet add further charm to this stuffed frog. Like all of our Lil’ Handful critters, this little frog only wants to be loved! Invite this frog home with you today or check out our collection of other Lil’ Handful animals. 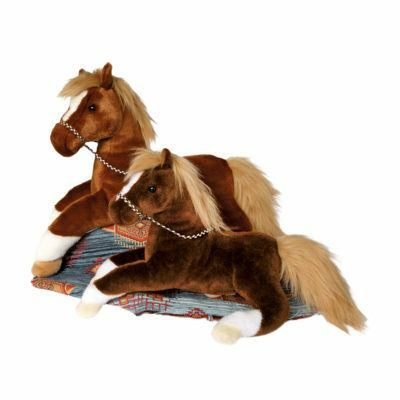 Douglas Cuddle Toys has been located in Keene, New Hampshire since our beginning over 60 years ago. 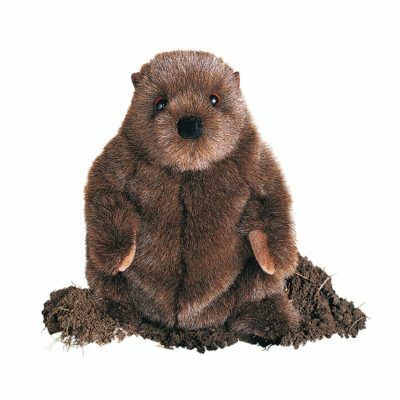 We combine the finest plush materials with inventive designs to create quality plush animals that spark the imagination and tug at the heartstrings. 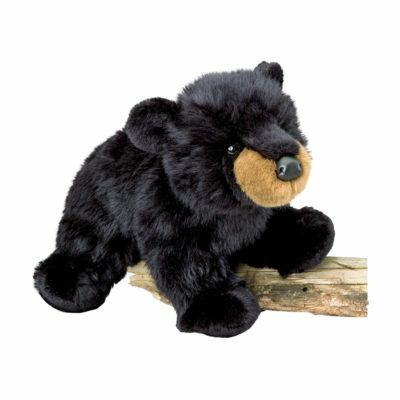 Rigorous safety tests ensure Douglas’s animals are safe for all plush lovers over the age of 24 months. Treat yourself to a Douglas original today!